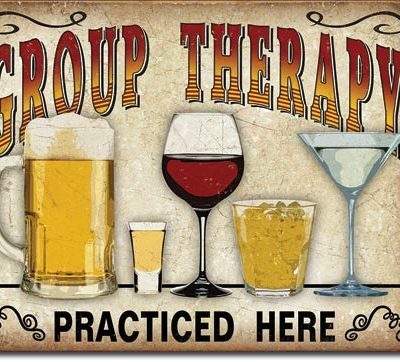 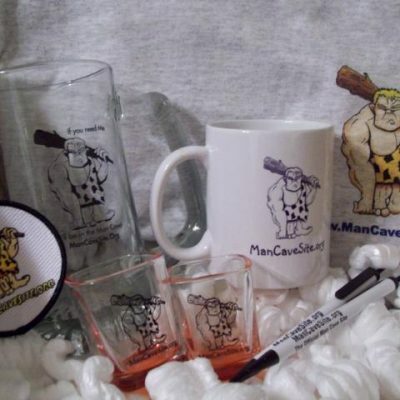 These are not your average shot glasses! 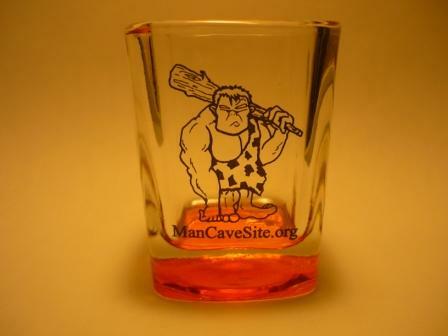 Shot Glasses are made from thick glass with orange square base. 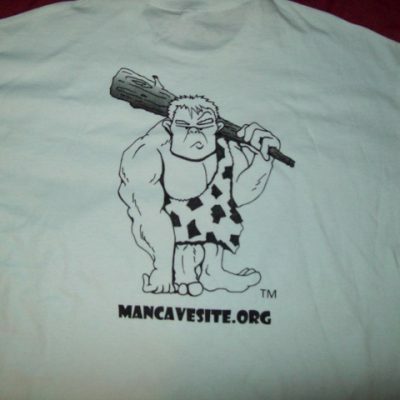 Imprinted with your favorite Cave Man. 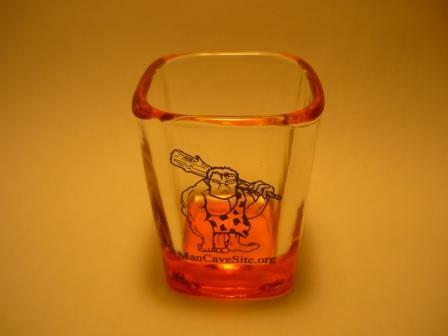 Orange color radiates throughout the shot glass from the top, but looks clear from the front. 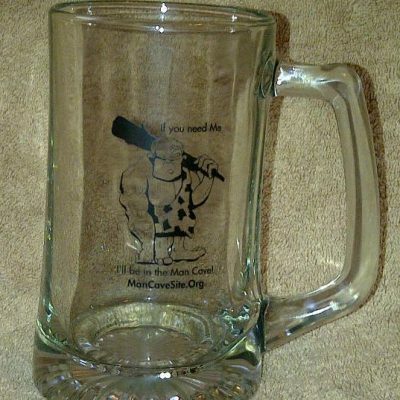 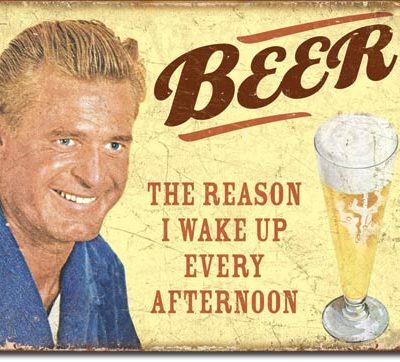 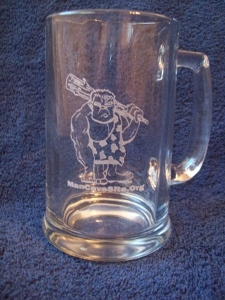 25oz Man Cave Beer Mug!